During its initial reveal, Frost Lich Jaina was one of the most broken Deathknight cards. It still is - in Arena - but its presence is hardly felt in the constructed space. Viability aside, I really liked the concept of introducing Deathknight versions of existing classes rather than creating a new character class. I immediately had the image of Jaina and Lich King Arthas waltzing in Icecrown. 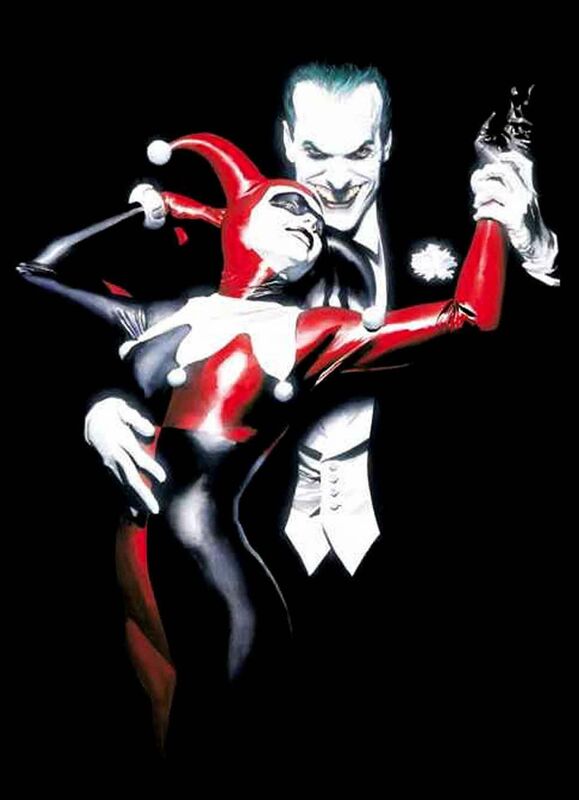 I felt the iconic Alex Ross' Joker and Harley Quinn was a perfect reference for this unholy union and shamelessly copied the pose entirely. I hope I did justice to the original reference. This is also the first process video in a while. I have been bouncing between 2 homes in the recent months after switching jobs and getting married. I hope to release videos more regularly once I get my own place (in about 3-4 years). In the meantime, I will just do them as and when I get the opportunity to do so.